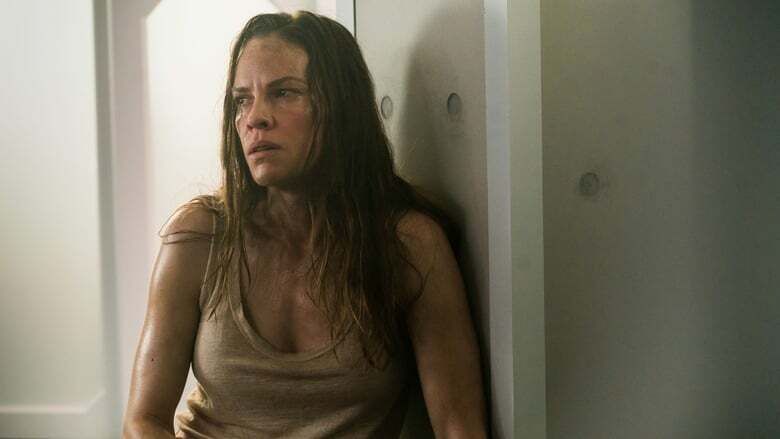 A while ago, we heard that Oscar winner Hilary Swank was teaming up with first time director Grant Sputore for a brand-new horror film called I Am Mother. We were curious, because Swank’s previous forays into the horror genre weren’t exactly…good, for the most part. The Gift was solid enough with Sam Raimi at the helm, and The Reaping and The Resident both initially looked promising, but didn’t ultimately make the grade, so it was The Demonologist interesting to us that the actress had chosen to dip her toe back into the scream queen water some years later, especially with an unproven director at the helm. 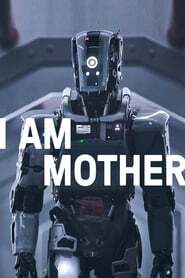 While the sci-fi scenario of I Am Mother will be centered on a sheltered teenage girl, the fulcrum of the film is clearly the titular “Mother,” a manipulative matriarch of The Tracker a robot, which has been feeding the young girl lies. We now know that Rose Byrne will voice this crucial role, as reported by Deadline. Byrne, an Aussie actress and co-star of the Neighbors comedy films, the Insidious horror films and a longtime run on TV series Damages, reprised her X-Men: First Class role as Moira Mactaggert Troupe Zero in 2016’s X-Men: Apocalypse. She recently co-starred opposite Domhnall Gleeson in Peter Rabbit.